Video: US politics watch, a populist Democrat? 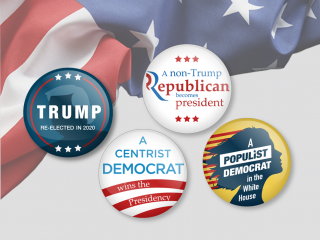 US politics watch: A populist Democrat? What would be the economic consquences if a populist Democrat were to win the White House in 2020? It's just one of four scenarios we're watching.